What have you been reading lately? 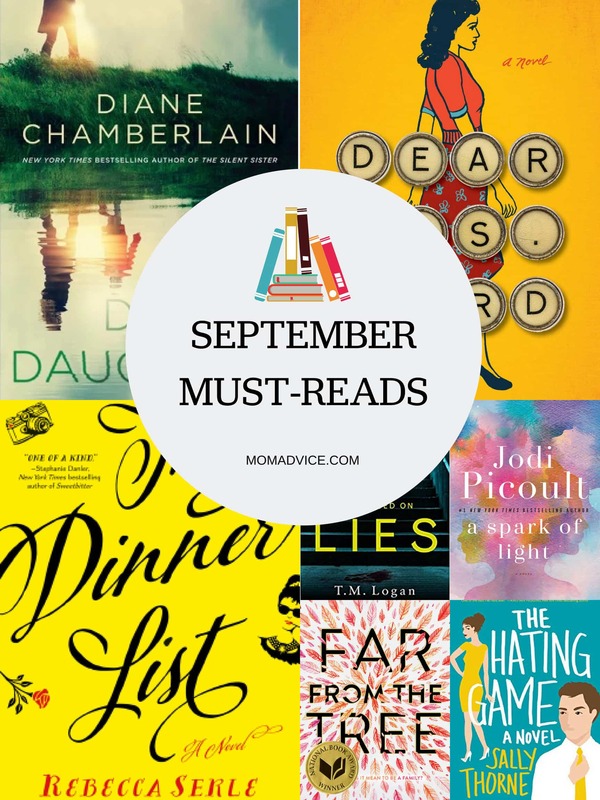 I’m excited to hear what was in your stack this month and hoping you have a few good recommendations for October! 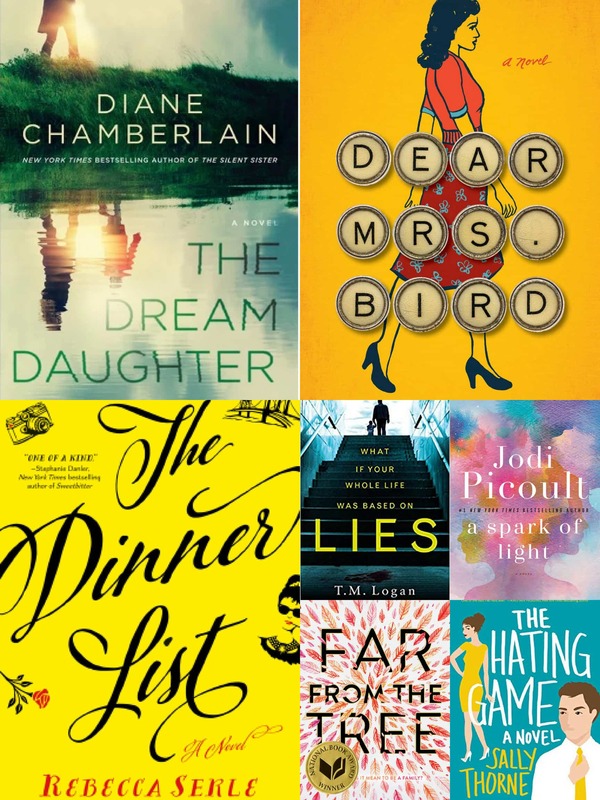 This month I squeezed in 7 great reads that I think you will enjoy and was excited, in particular, to share my thoughts on two buzz books that will hit store shelves tomorrow- A Spark of Light & The Dream Daughter. You can scroll on down to read those reviews today! I can’t tell you how much I am loving my Paperwhite this year. I am astounded at the battery life, love how much it is has helped with my eye strain, and have the best time loading it up with books from my library and those inexpensive Kindle steals. Since it is so lightweight, I carry it around everywhere with me now! In fact, this is the first month I don’t have a big stack of actual library books in our book bin to return. 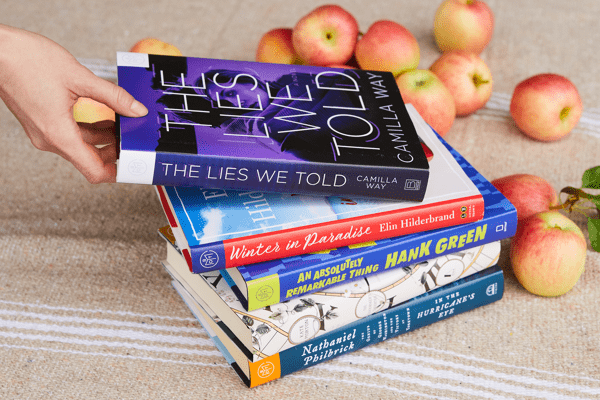 Let’s get chatting about this month’s books! I can’t believe we have almost 1,900 bookworms in this group now. Each month we chat about a book, but the real beauty is getting to talk 24/7 about books with people who love them as much as you. I announced our selections (here is what we will be reading in October) and you can find them pinned at the top of the group page. New members will get a free book with code SUGARHIGH. How it works: Members will pay $14.99 when they sign up for a subscription that will renew monthly. They’ll also receive a credit for a free book at the time of this transaction (redeemable at any time). Then they’ll be renewed at the end of their second month (unless they cancel). You know that magical question you get asked about who you would pick, living or dead, to share a dream dinner with? 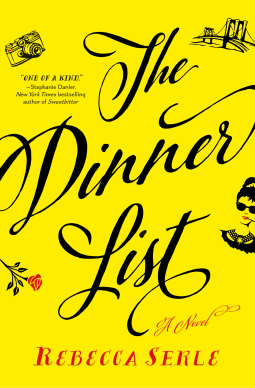 Serle decides to actually explore that in her charming novel, The Dinner List, laced with just the right amount of magical realism as she crafts a dream dinner for her main character. If you are expecting a light read though, this one had a bit more weight to it than I had thought it would. Sabrina arrives for her thirtieth birthday dinner and is greeted by her dream dinner attendees, all arranged by her best friend. When we think of who would we ask to our table though, we rarely think of the dynamic that might happen between the guests and the tension that people from different sections of our past can bring with them. We are talking about our dream dinner, right? Through the alternating chapters, we really learn more about Sabrina’s love of her life, Tobias, and the struggles of staying together through the for better or worse of our relationships. In particular, Serle does a great job exploring the resentment and difficulties that can be had when sacrifices must be made to stay together. It was an honor to get to partner up with St. Martin’s Press to share about this fun new thriller this month. Be sure to check out that post (along with a delicious Candy Apple Martini to pair this one with)! Logan is a seasoned writer who has worked as a national newspaper journalist. This is why, perhaps, this book does not seem like a debut at all. In this story, our lead character, Joe Lynch, is driving home from work with his young son. He happens to see his wife’s car ahead of him and decides to follow her and ends up witnessing a secret rendezvous with another man. This encounter threatens to tear the two families apart and Joe finds that he is being set up for a murder that he never committed. If you are a fan of Peter Swanson’s writing, I have a feeling you are going to absolutely love this thriller. Logan expertly weaves the plot of this story so well that you will find yourself questioning just who is innocent and who is guilty. The author really goes to great lengths to help us explore the question, can we ever really trust those closest to us? 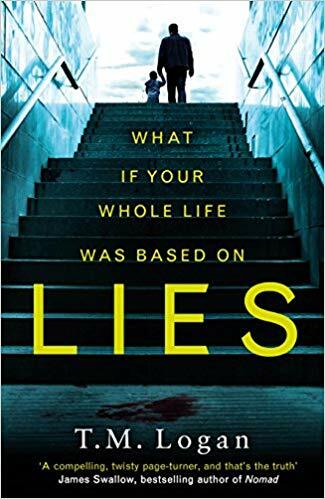 I absolutely loved this thriller and finished it in a single day. I received an advanced reader of this novel from NetGalley. All thoughts and opinions are my own. Picoult’s latest is definitely one of those buzz books that many people have been looking forward to, including myself. I wanted to be sure to read this one early so I could share my thoughts with you on it! In this novel, patients and staff are held hostage in an abortion clinic by a distraught gunman. As a hostage negotiator struggles to negotiate with this man, he later discovers that his daughter also happens to be one of the hostages. This situation becomes all-too-personal, but he refuses to allow anyone else to take the case over, especially after building trust and dialogue with the shooter. As is her signature, the story is told through all the different viewpoints from someone who is protesting the clinic, someone who has just undergone an abortion, a doctor who performs the abortions, and a girl who just picked the wrong day to get birth control. With eight different viewpoints, the topic of pro-life and pro-choice is addressed from all different angles. 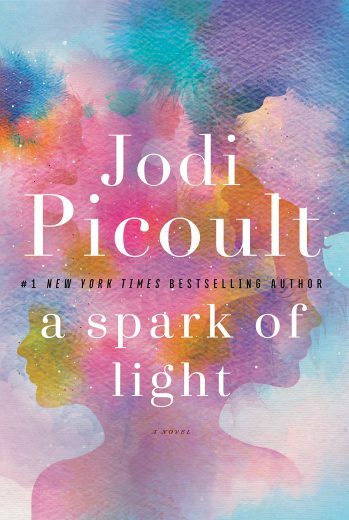 Picoult decides to tell this story in reverse chronological order which sometimes works (like this book, for example), but can also sometimes create a bit of confusion and disconnection to characters for their readers. Since we open with the conclusion, I felt less vested in this story than I had hoped to be. I have no problem with the topics of pro-life or pro-choice, but in order to create a less biased slant on the topic, I felt a bit preached to, in certain sections, for Picoult to drive home that both sides have reasons for their viewpoints. As we have come to expect with Picoult, she does weave a trademark twist, but it wasn’t enough to redeem the confusion and disconnection I had with these characters. Even though this book was a miss, for me, I will still read anything Picoult serves up and hope to connect more with her next novel. Regardless, I appreciate and am always intrigued by her research when writing her novels and she did a lot of research, on both sides of the table, to create this story. I can see how this one might spark a lively book club discussion though, but with such a hot button topic, you probably want to reserve it for a group that you can engage in that kind of dialogue with and still do life with later. 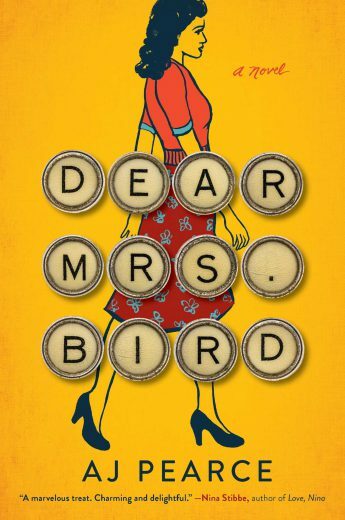 Curious who Picoult wishes would read this novel? You might appreciate her answer, especially after this month. Although I find this topic a tired one, if you are looking for a fresh take on this controversial topic, I found this documentary a bit more compelling than this novel this month. 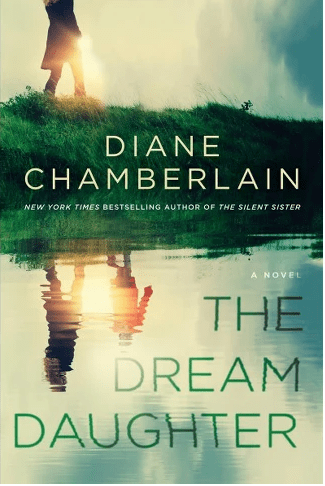 I won a copy of this novel on GoodReads from the publishing house. All thoughts and opinions are my own. I’m not much of a romance reader, but this one came highly recommended by our online book club so I thought I would give it a spin. I’m SO glad I did because this was an absolutely adorable read! If you can get the audiobook of it, you really should. The narration was absolute perfection and my husband found me snickering around the house a few times while I was listening to it. I tell you, these headphones and my fanny pack are the perfect combo for listening to great books while tackling stuff around the house. Lucy Hutton and Joshua Templeman hate each other. Unfortunately, their publishing house merged and they now must work together as executive assistants to the two CEO’s of the company. Since they find each other intolerable, the two engage in passive aggressive behavior towards one another, playing mean games to pass their time. Now up for the same promotion, the hating game has elevated…as has their frustrations with each other. As the tension mounts, so does their attraction for one another. The thing is, neither knows if it is still a game or if these feelings are real. 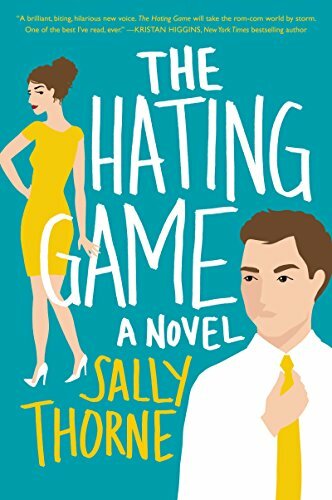 If you loved this novel, I have a feeling that you are going to be completely charmed by, The Hating Game. Thorne really lays on the humor and creates great sexual tension in this fun debut. I giggled through so many of these two and their antics, making it the perfect little romantic comedy for any reader. YA isn’t for everyone, but sometimes you find that YA novel that really works for adults and for young adults. 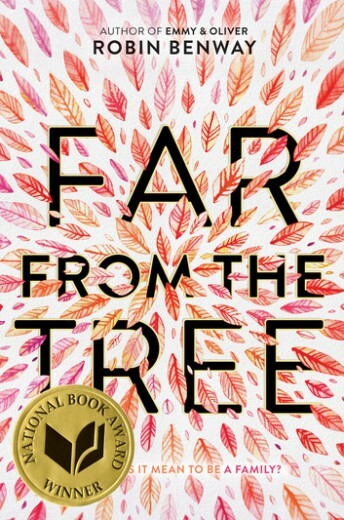 Far From the Tree is one of those kinds of books. 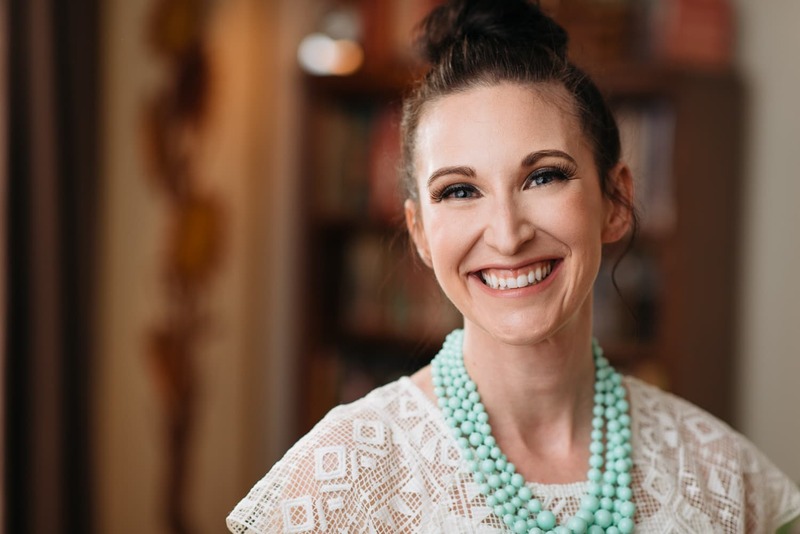 Benway tackles the broad topic of what it means to be family through different adoption stories. Grace was adopted and now finds herself pregnant and putting her own daughter up for adoption. After going through this heartbreaking experience, she decides that she wants to know more about her own adoption story. It is when she begins to search for her own family that she discovers she has both a sister AND a brother. Each of them have had very, very different upbringings and experiences with their families and Benway tells these stories with so much heart and beauty. I don’t typically get very weepy in books, but each of these stories really pulled at my heartstrings. Grace giving her baby up for adoption and Joaquin’s struggles to find his forever family really made my heart hurt. I loved this book and just know that you will too! I can’t wait to read more from this author!